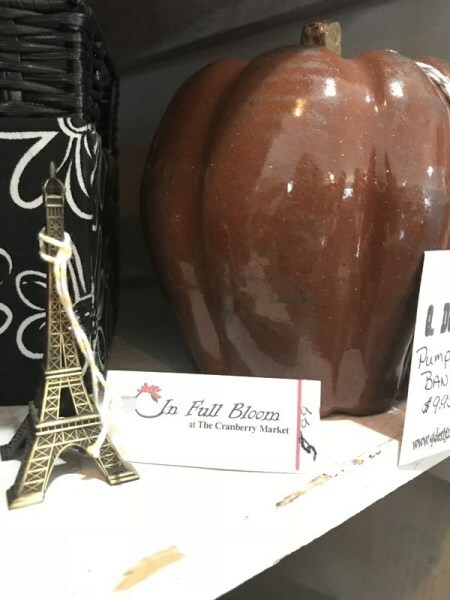 In Full Bloom at The Cranberry Market is a small-town gift and floral shop that suits all needs, styles, and budgets. With floral arrangement and delivery services for any occasion, In Full Bloom can fulfill any floral needs. Gifts within the store range from fudge, to decorative pillows, to handmade jewelry, to soaps and lotions, to vintage home décor. 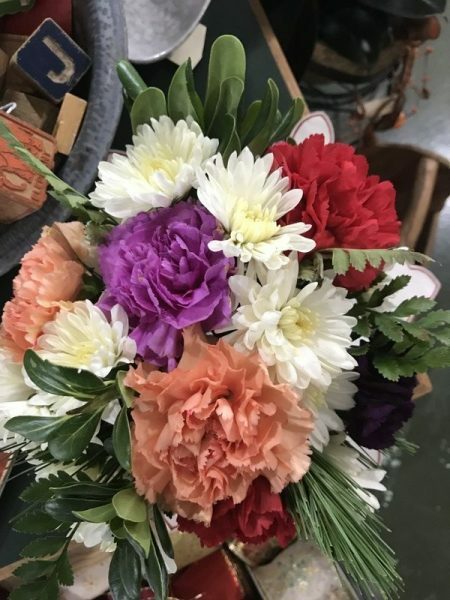 We’re a local Baldwin City, Kansas florist with a lovely variety of fresh flowers and creative gift ideas to suit any style or budget. We hope you enjoy your online shopping experience with secure 24-hour ordering right at your fingertips. If preferred, you may call us to place orders direct at 785-883-4769. It is our pleasure to assist you with any local, as well as worldwide deliveries and remember that corporate accounts are always welcome. * Daily Delivery to Local Funeral Homes & Hospitals Sympathy and Funeral Flowers from the Heart ~ We will design and deliver a funeral arrangement that beautifully conveys your expression of sympathy and serves as a lovely memorial to the deceased. 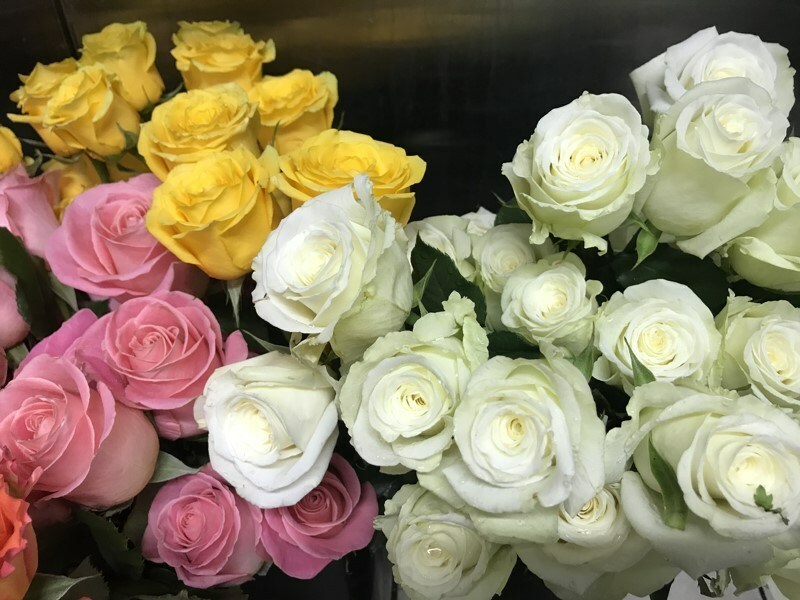 The Beauty of Flowers at Weddings and Events ~ Our talented design staff is ready to help you plan the bouquets, arrangements and on-site decorating for your dream wedding or other special occasion. Call in advance and set up an appointment for a consultation. Large Selection of Plants and Unique Gifts ~ Choose from our Green Plants, Blooming Plants, Dish Gardens, Baby Gifts, Candy & Chocolates, Home Decor, Scented Candles, Silk Flowers, Plush Stuffed Animals and Balloons.